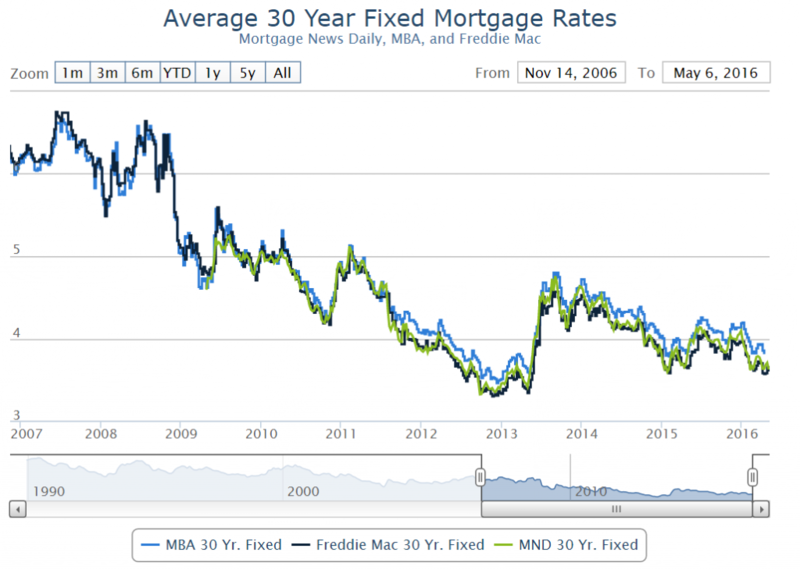 Home / Acting Man / Why is Freddie Mac Reporting a Loss? 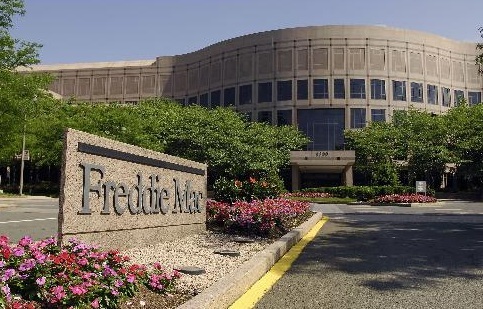 A Sudden Turn for the Worse Freddie Mac posted a loss of 4 million this quarter, versus a .16 billion gain the previous quarter. Fannie Mae did slightly better with net earnings of .1 billion, which were still substantially down from .5 billion the previous quarter though. Freddie Mac HQ – a strange time for posting losses Photo via nytstyle.com Instead of delving into the entrails of the financial statements, I would like to ask a broader question: Why is Freddie reporting a loss at all (and why is Fannie barely profitable)? Using September 2008 as a starting point, what kind of business climate have they been operating under since the Treasury took over as conservator? 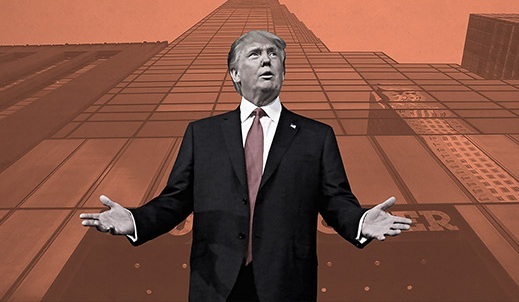 Monopolistic Dominance. The agencies are now over 70% of the residential mortgage market, and increasing, with no competition in sight. Price Appreciation. Per Case Shiller, housing price has been appreciating steadily for the last 4-5 years. In other words, loan to value ratios should be decreasing, reducing the risk of loan losses in the event of a default. Historical performance of Case-Shiller US Home Price Indexes – click to enlarge. 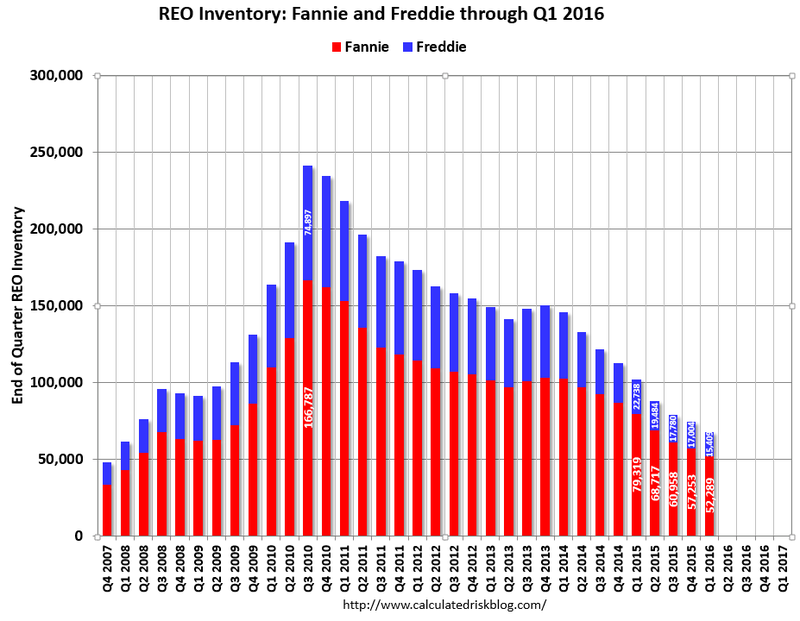 Defaults, foreclosures and REO inventory.